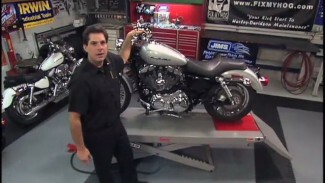 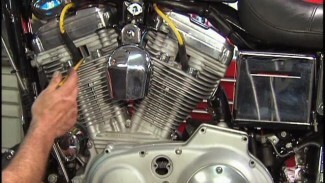 Bob and Mark demonstrate the best way to remove and replace the rear tire on your Harley Sportster. 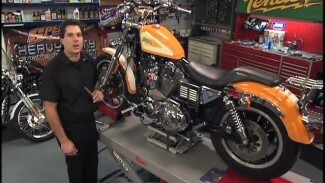 Then Bob shows you how to service the rear axle and inspect the wheel bearings so you can guarantee a smooth and safe ride. 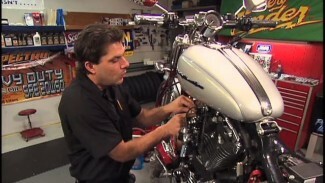 Also, he makes sure to apply anti-seize on the axle.